Welcome to a new segment which will be a quick overview and review of something that has caught my eye in the past weeks for AoS. 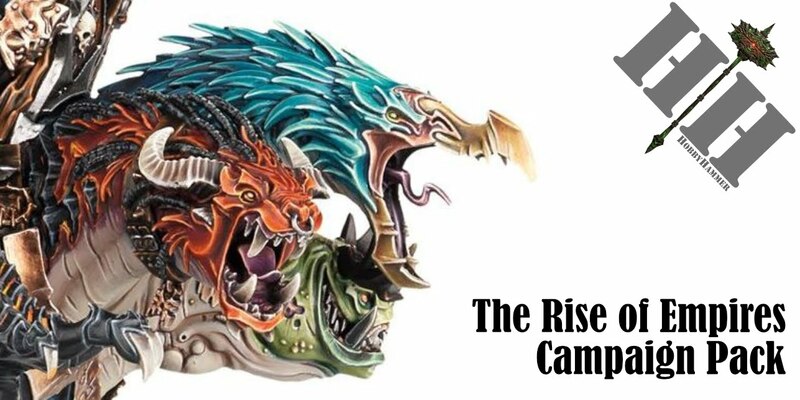 This week I take a look at summoning and the potentials of it in Age of Sigmar 2! Firstly, the idea of summoning is cool, being able to bring additional units and models onto the board by means of magic and arcane ways is so thematic to Warhammer now. 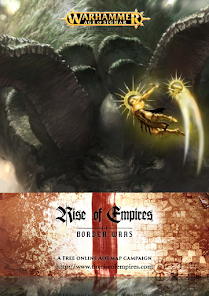 In most of the stories and lore it details very frequently armies raising from the grave or teleporting down to the Realms, or beasts being summoned from the surrounding areas to aid (or not aid) factions and alliances. 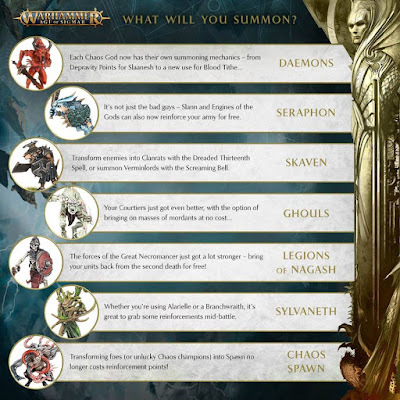 If Games Workshop get this right, it will be a massive plus for the game, if they get it wrong, well..
Now which armies can summon? 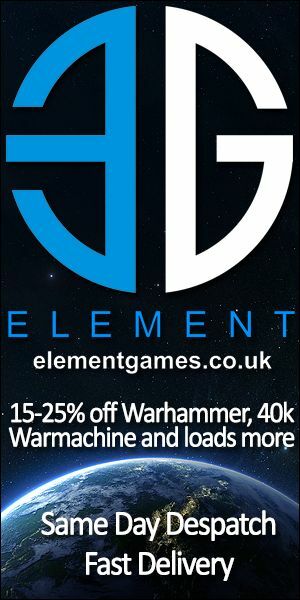 If this is all, then I believe the game will go out of balance as some armies will be at a disadvantage. However, I don't think this is all we will see, think about all them warscrolls that have abilities of summoning or appearing again. 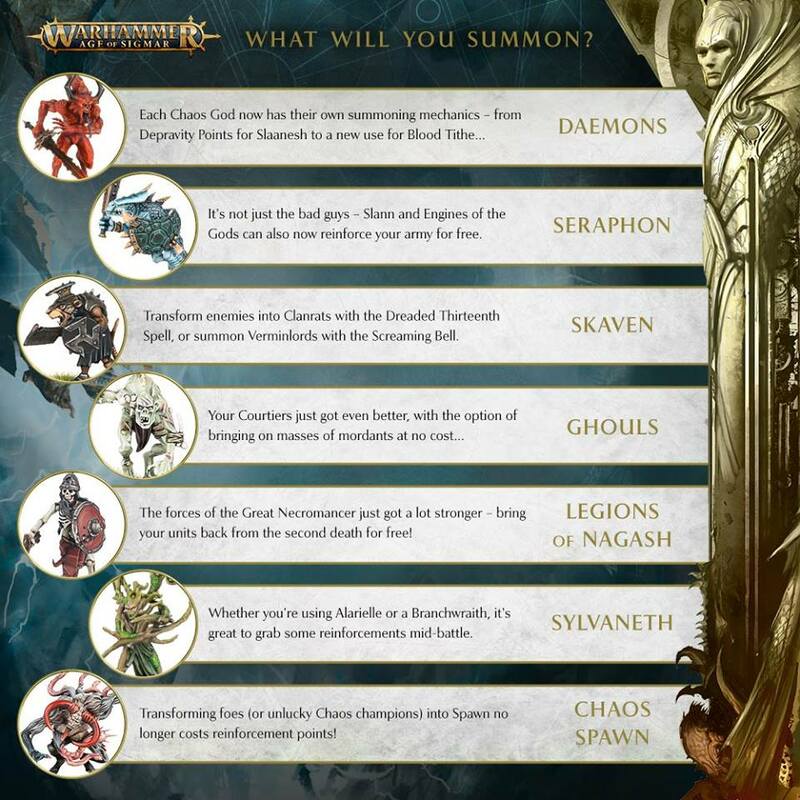 I am, from a personal point of view thinking about the Great Bray Shaman who can summon Mosters or the Flame Phoenix who can resurrect from the ashes, if these remain unchanged they could be powerful, but i am sure GW have thought of all these too. I really don't think they would make this much of a drastic change without really thinking of the consequences. Of course all of the above is for Matched Play thinkers, the more Narrative amongst you will probably already have been thinking of amazing stories that this new mechanic could produce. So how does summoning work now? 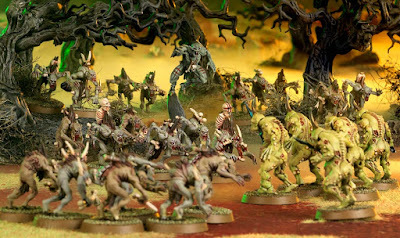 This is taken from the summoning article on Warhammer Community site, it is looking more and more like mechanics rather than magic will be the main ways in which armies can summon, Khorne though Bloodtithe, Maggotkin through Gnarlmaws, Seraphon through Celestial Conjuration, Death through Gravesites etc. Again this begs the question how they will deal with abilities on Warscrolls but it does look like they are addressing that too with an extract from the Flesh Eater Court Faction Focus..
'For those of you not familiar with the Flesh-eater Courts, allow us to explain. The army is designed around a collection of lower-level Heroes, known as Courtiers, each of which can bolster nearby units with new models. These Courtiers are led by Abhorrant Ghoul Kings, each of which has a command ability that lets them set up entirely new units with their command abilities. So, my opinion, I cant wait! Whatever happens AoS looks to becoming a much more fantastistical game and for the narrative little me, it can only be a winner! Balance is a mythical unicorn. Some armies are better than others. Summoning won't change that, although it might change a little bit which ones are "better" and which are "worse."